You guys asked for it, we deliver! Another real time spin workout you can follow along with. To boost your heart rate and get that lower body fired up! 15 MINUTE SPIN!! 3 New BURPEE VARIATIONS That Blast Fat!! Ready to feel your heart rate soar? Burpees are tough in and of themselves… But these 3 variations add a whole new dimension! 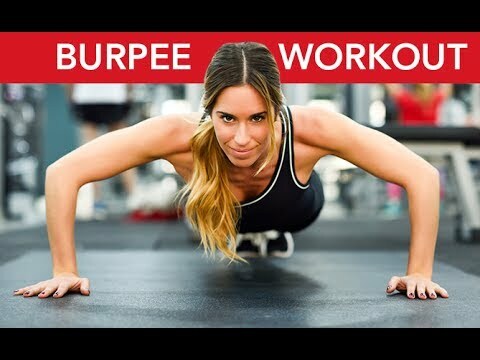 BURPEE WORKOUT CHALLENGE!! Want to prepare your body for more intense explosive cardio workouts? This routine will help get you there! Start doing plyo moves step by step! 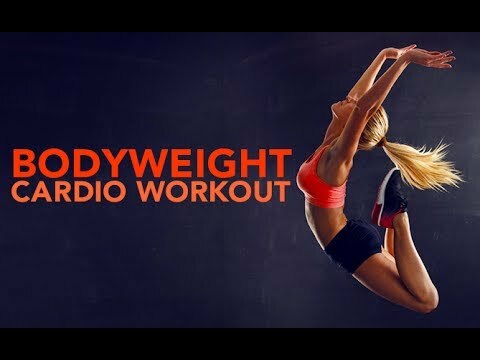 AT HOME BEGINNERS CARDIO! !